m, offering a 30 minute click and collect service. L.O.L Surprise! 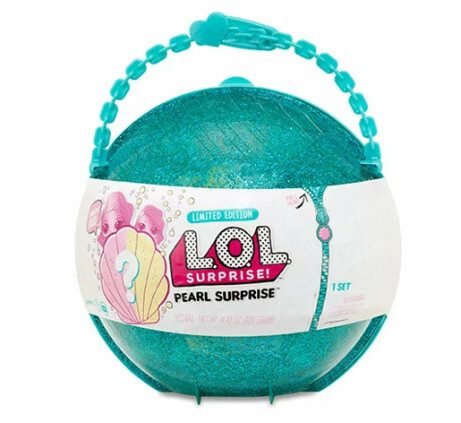 Pearl Surprise - IN STOCK NOW!